The only think I know about teams is that there are no rules, and that there are too many variables involved (especially context, team goals and membership) to rely on a set of laws. Most people develop teamwork from some key ideas based on either personal experience or some good reading on the subject. There’s nothing wrong with that. But what if some of those ideas were no longer true? After all, the infamous “forming, storming, norming, performing” model of group development” dates back to the 1960s. So what’s new in the, say, last 50 years of study and research on how to develop teamwork? 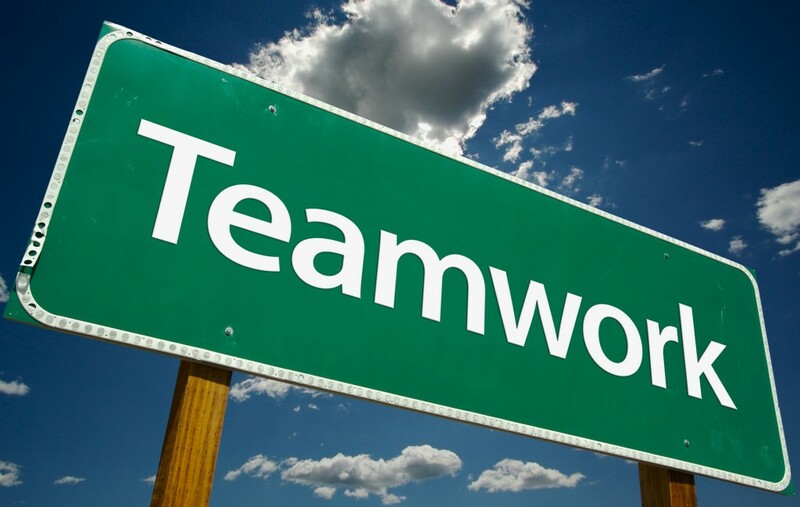 Most of the literature is unanimous on the difficulty of creating a silver bullet or holy grail for teams, focusing instead on conditions that make or break developing teamwork. Here I want to challenge my readers with the research findings of the last few years on high-performing teams and invite people to take this test. Are the following statements true or false according to the latest research? The timing of team coaching interventions is different for high performing teams versus lower performing teamsSo what are your answers? How many are true, how many are false? Click here for the correct answers to these questions based on the latest research development on teamwork skills.